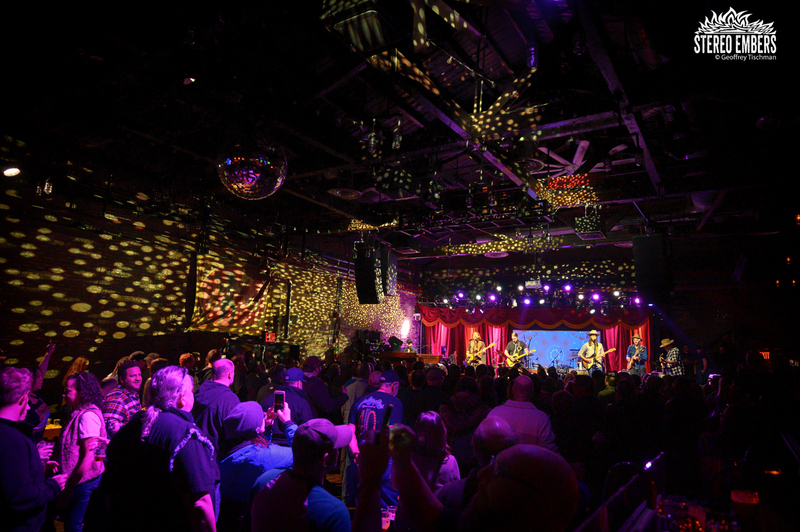 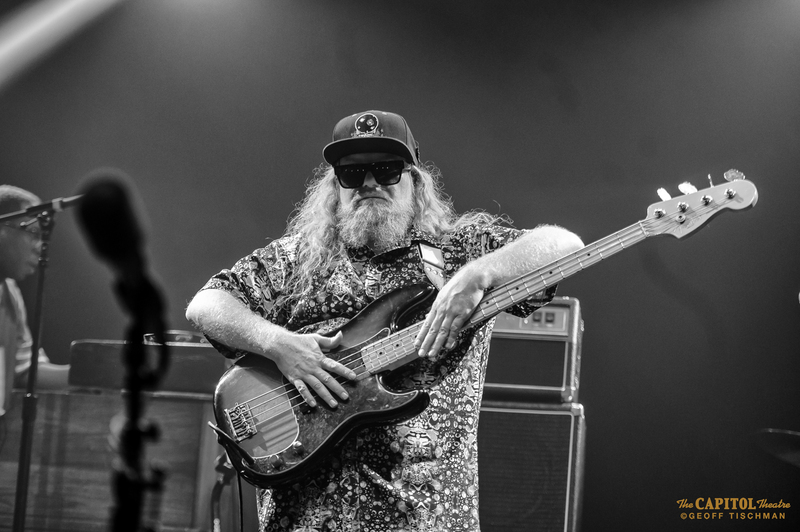 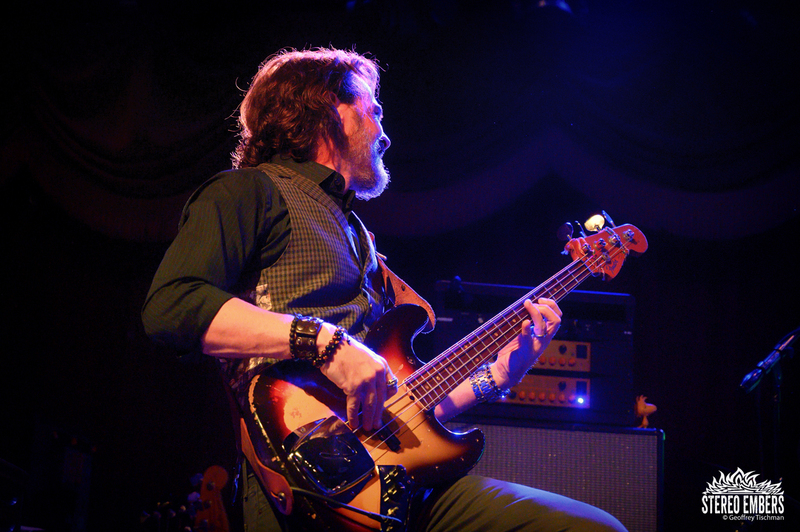 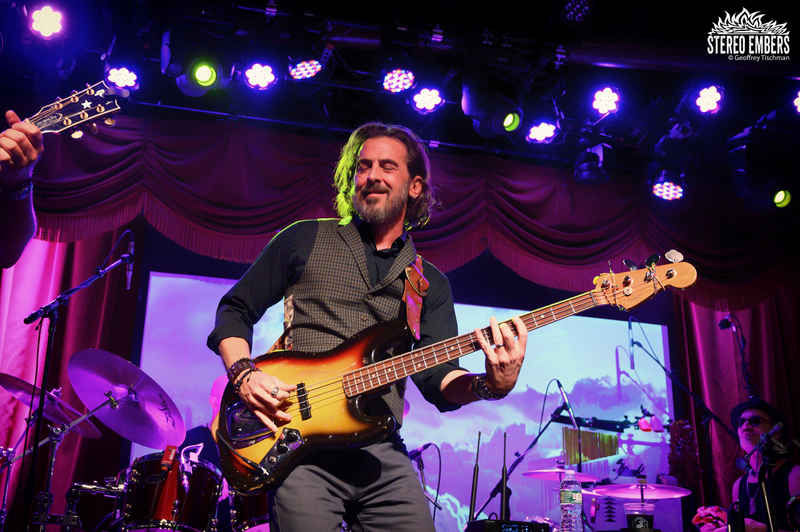 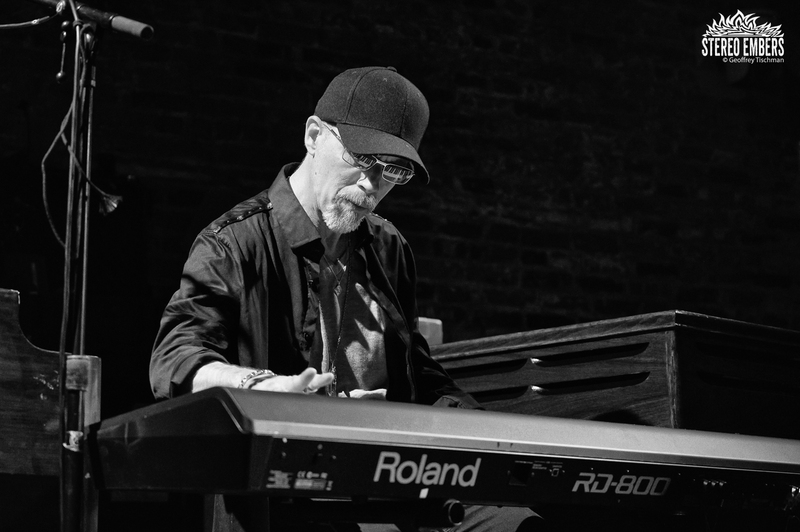 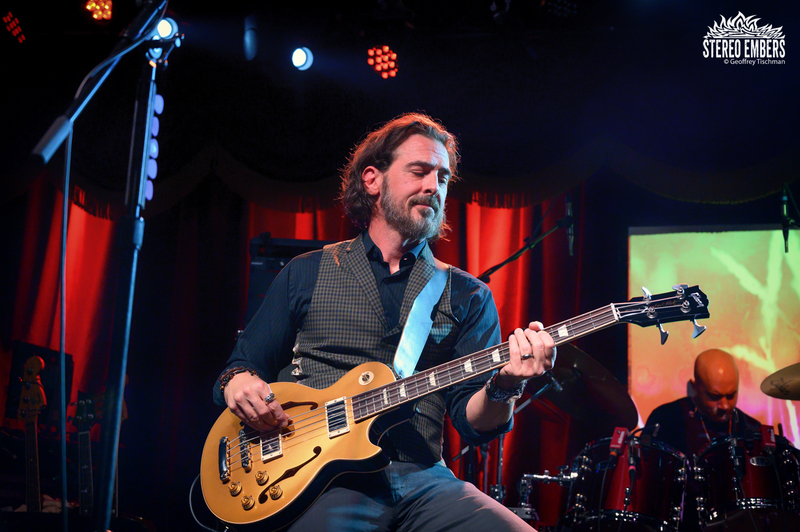 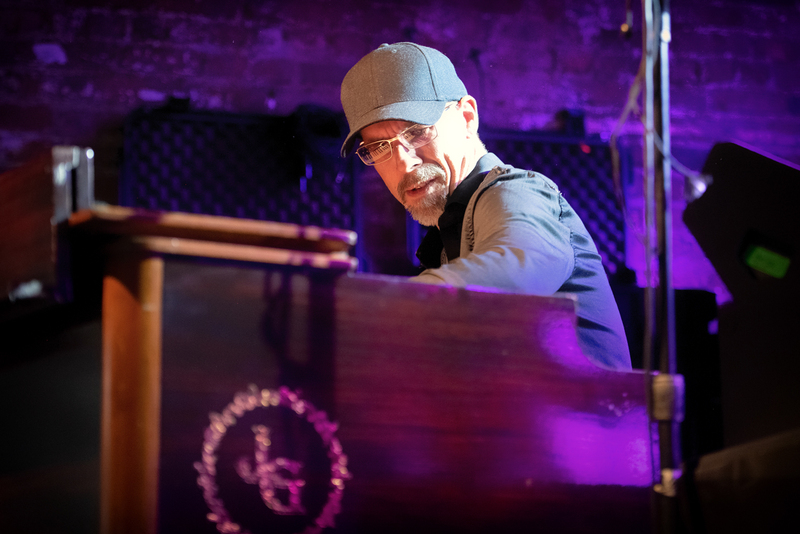 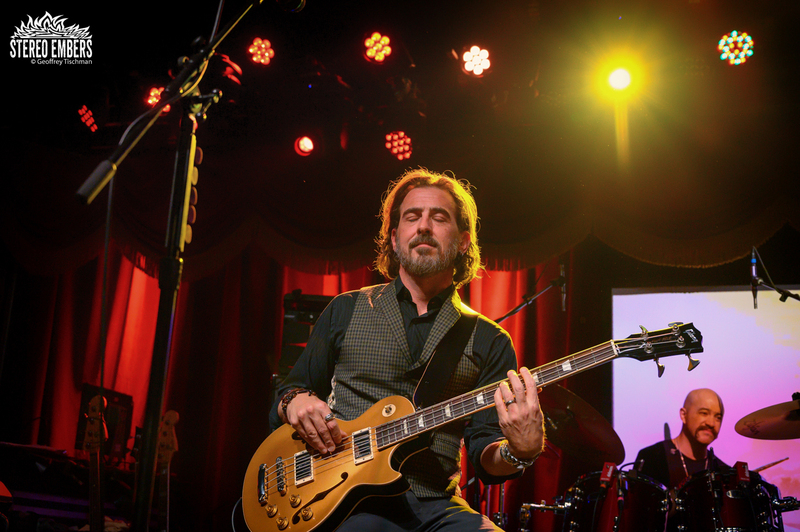 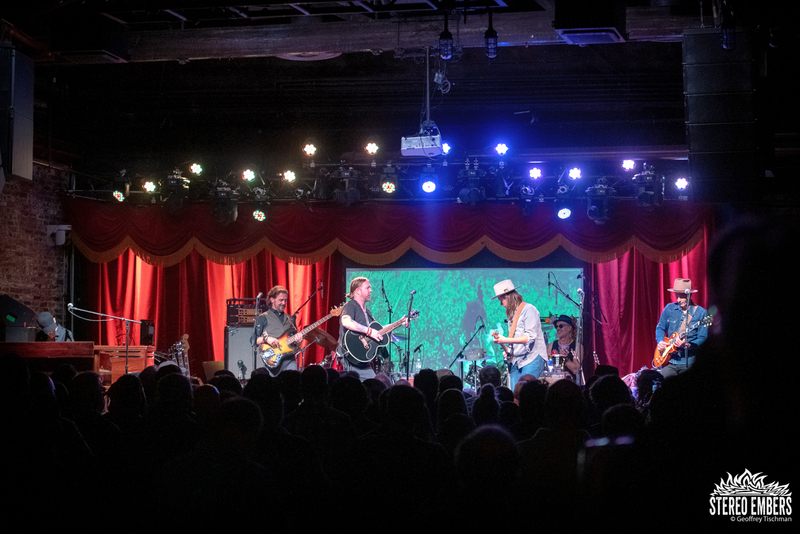 There was a lot of musical DNA up on the state at the Brooklyn Bowl the other night. 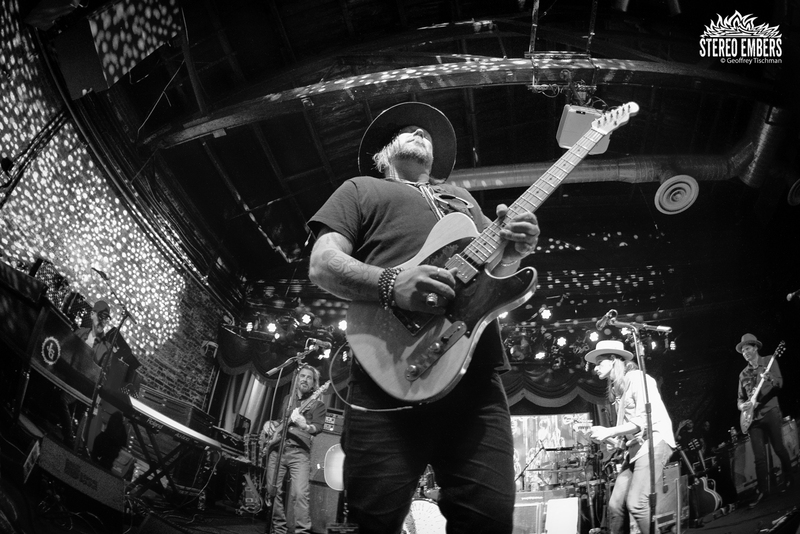 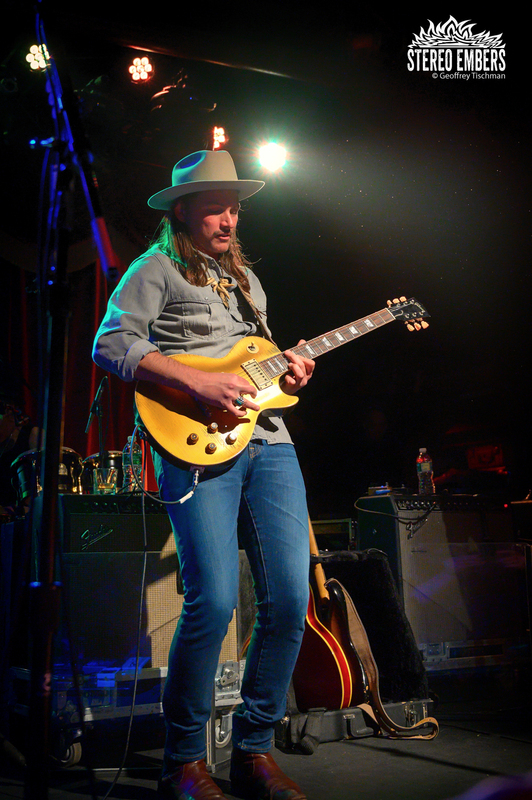 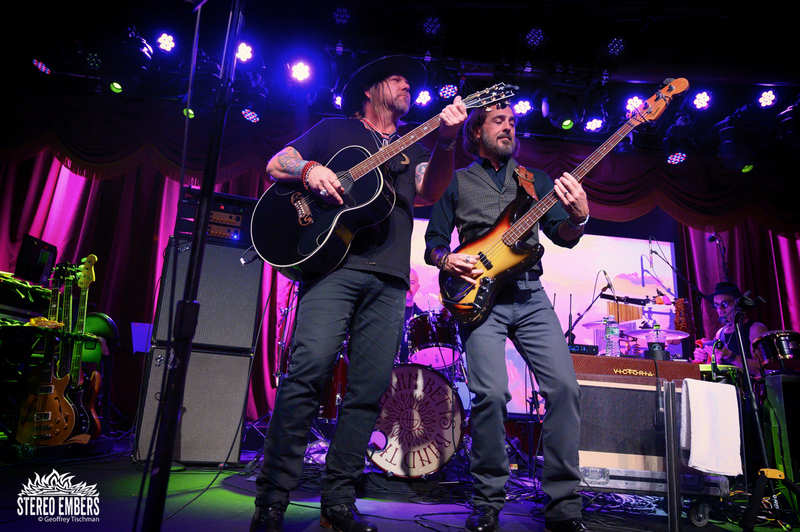 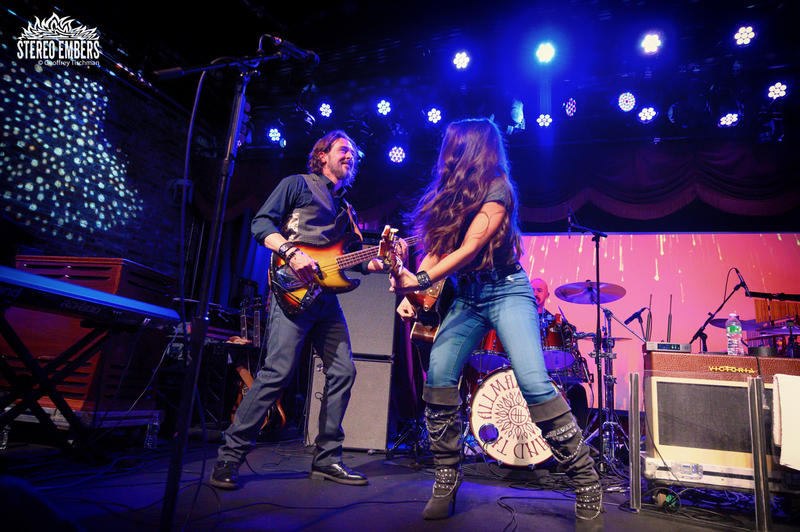 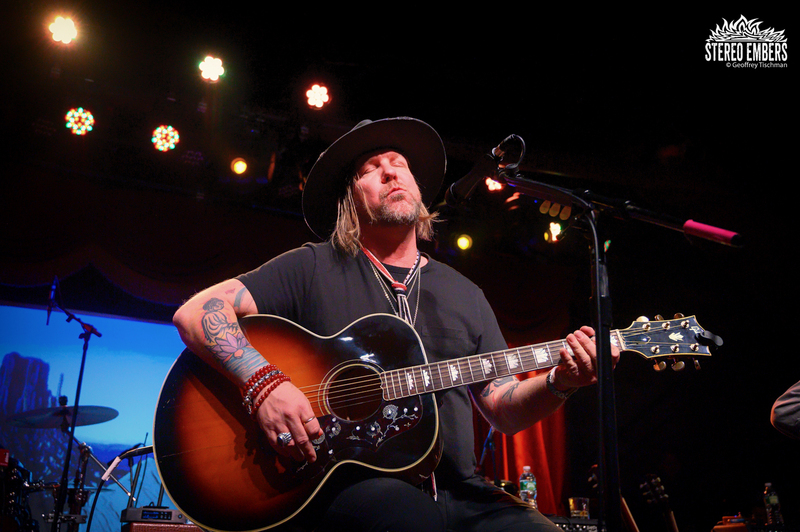 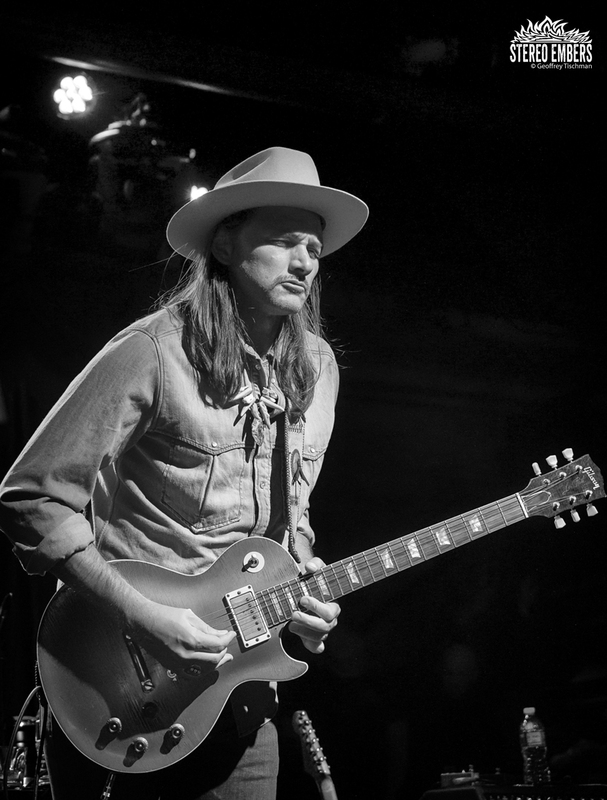 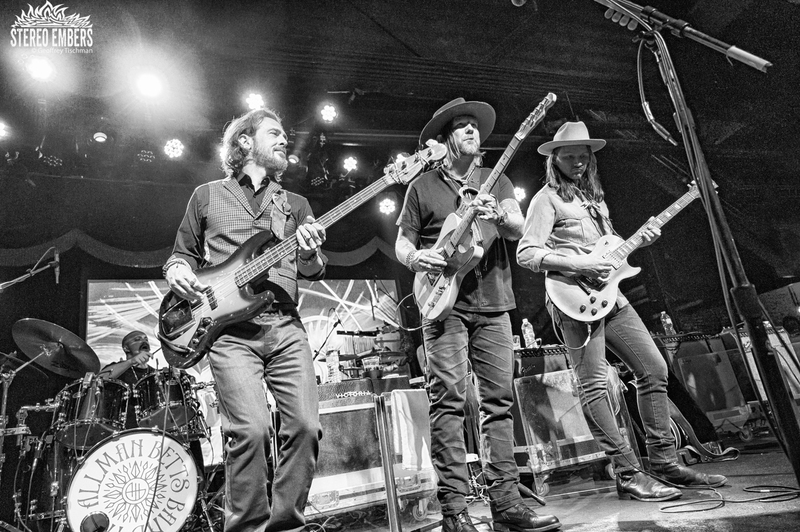 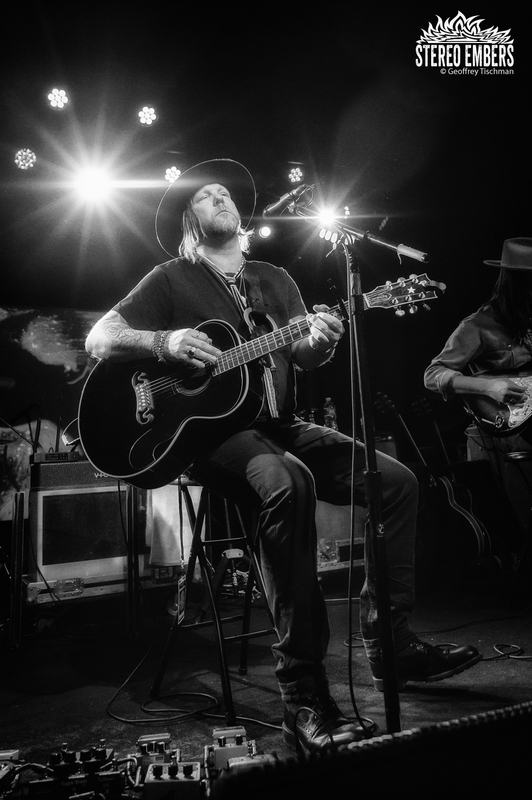 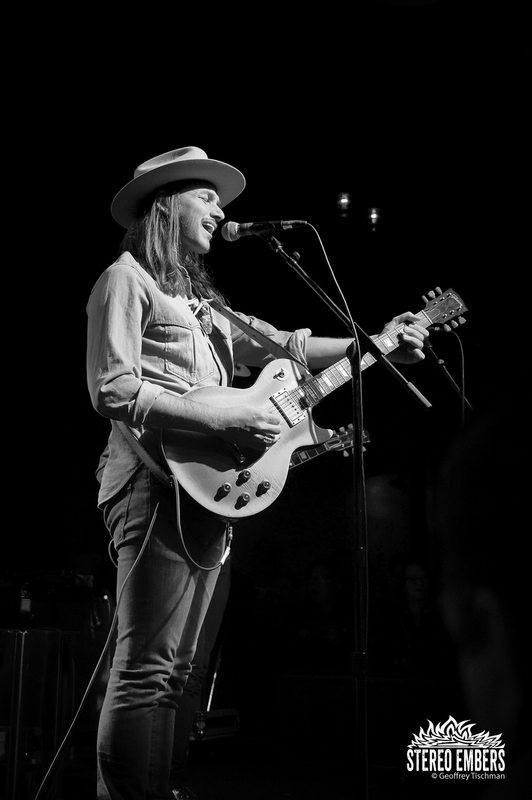 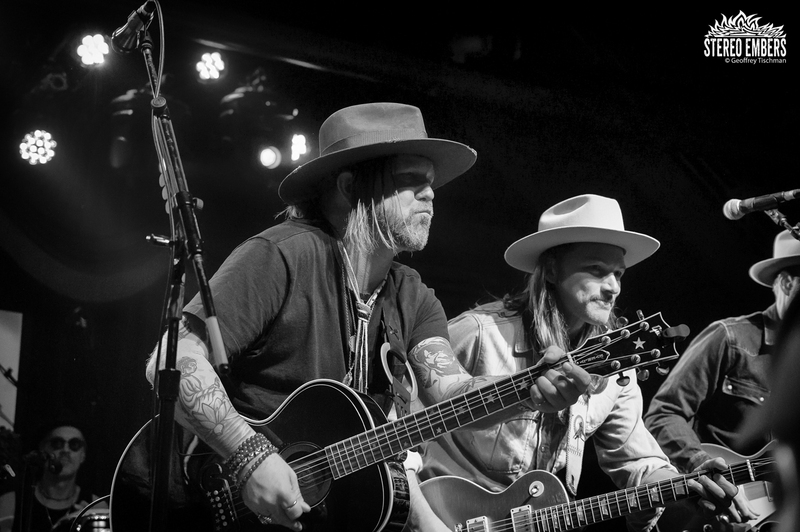 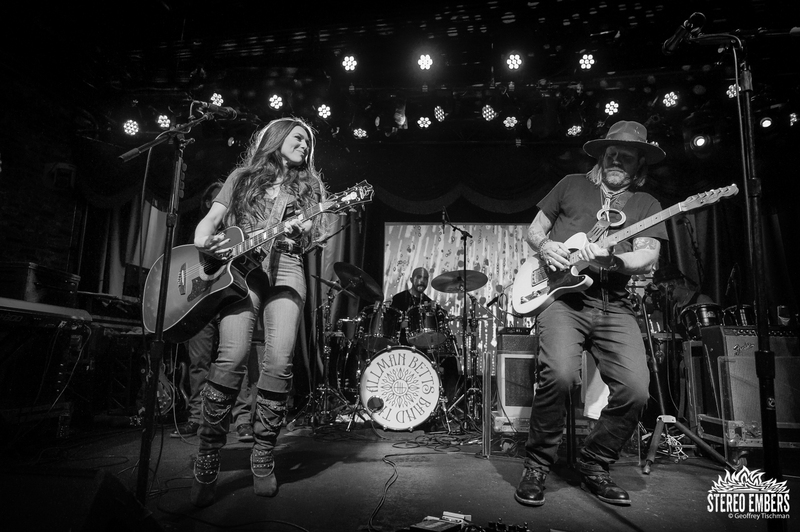 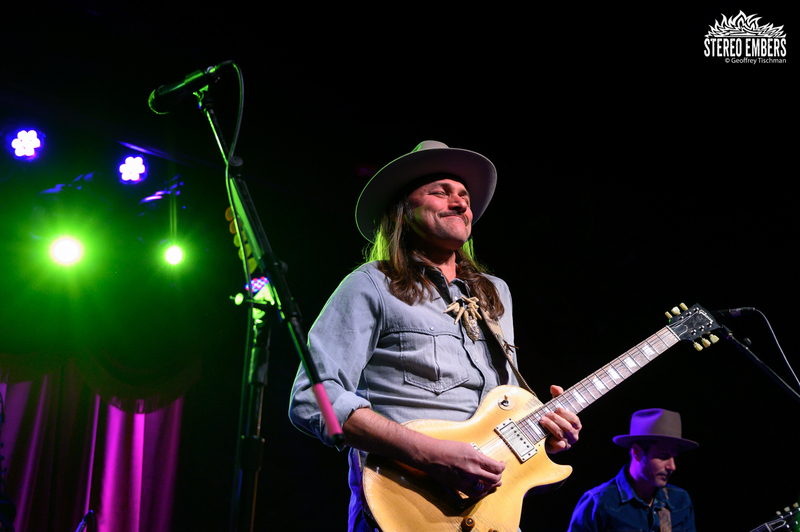 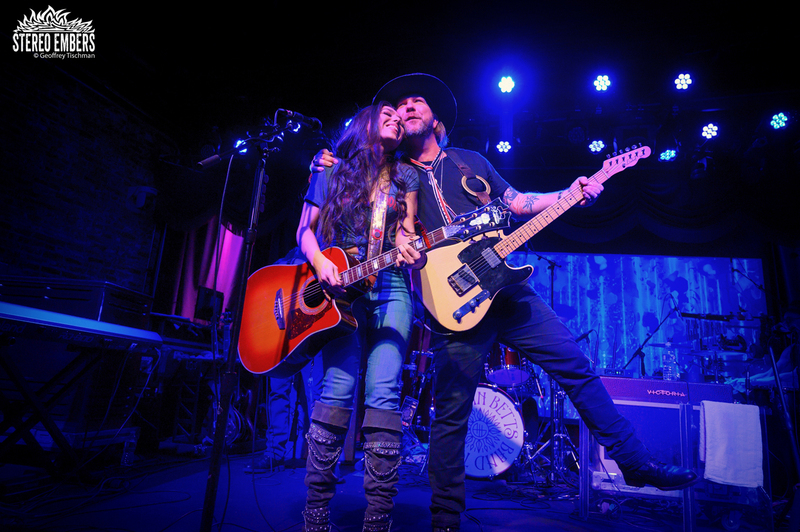 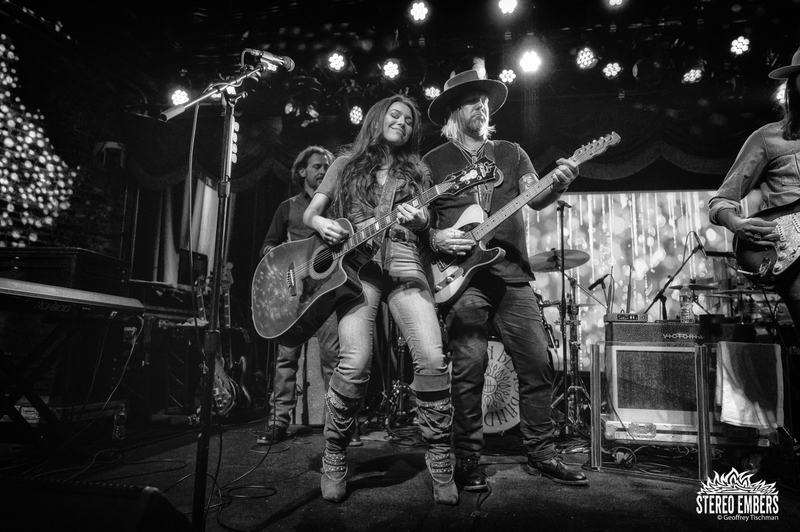 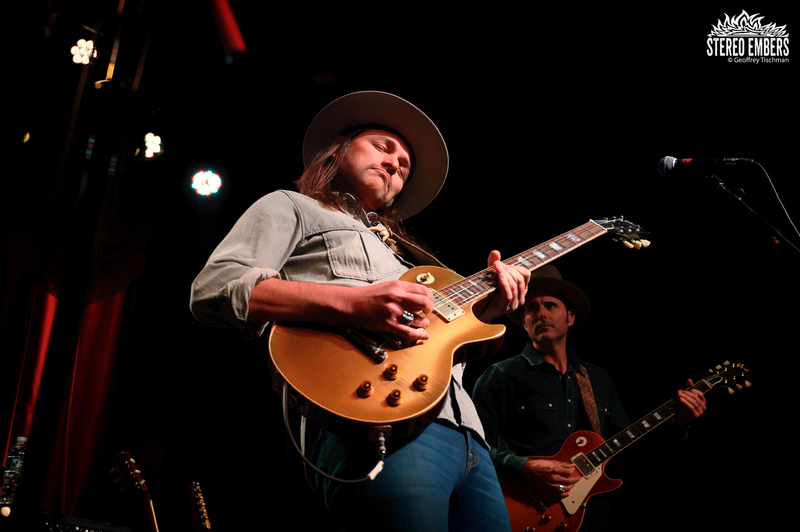 The Allman Betts band, which is comprised of the prodigy of rock and roll royalty, made their live debut at the NYC club and it was nothing short of triumphant. 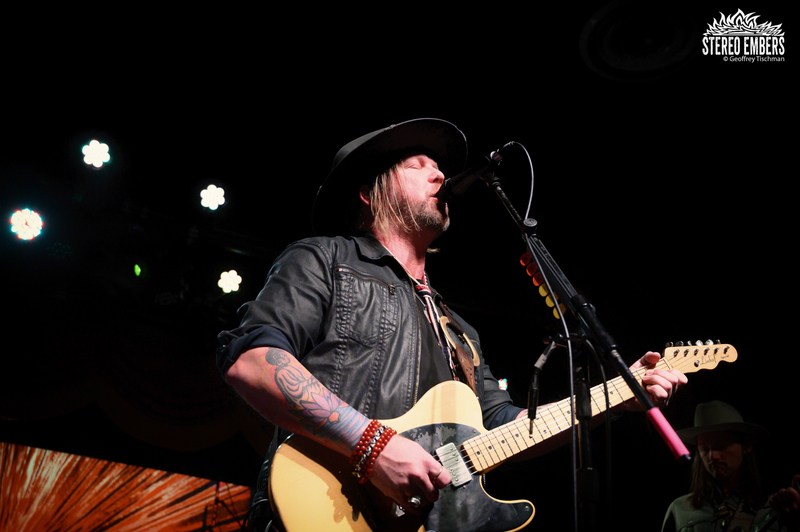 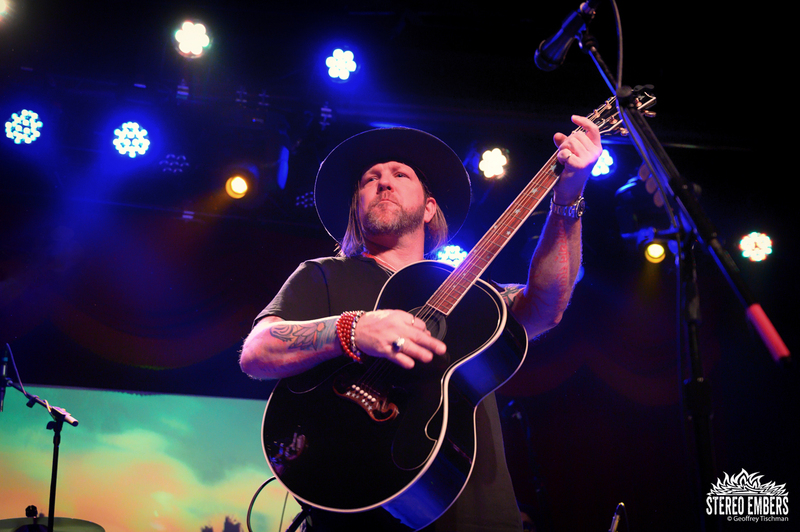 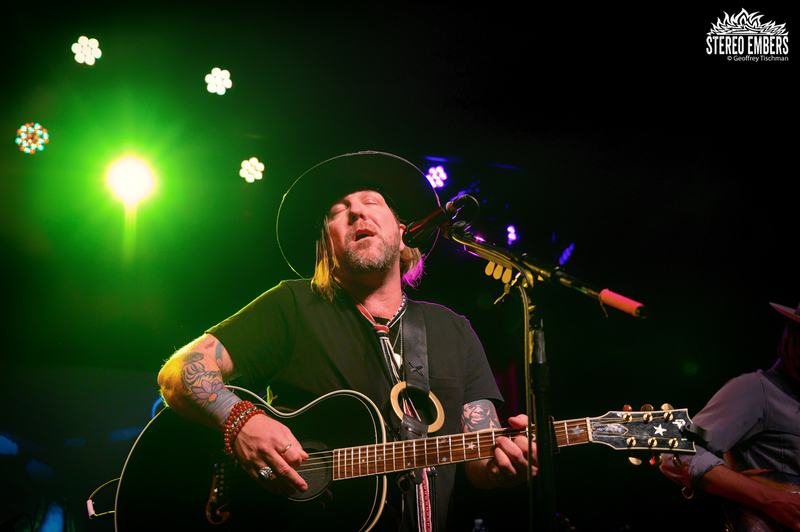 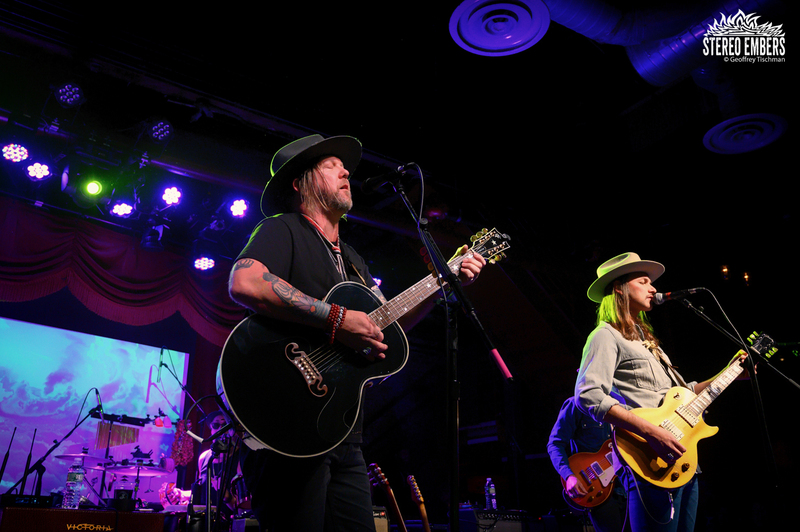 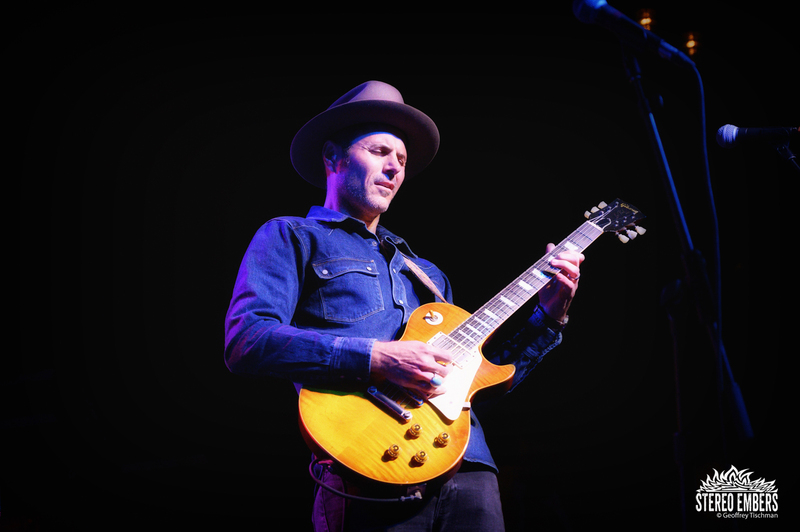 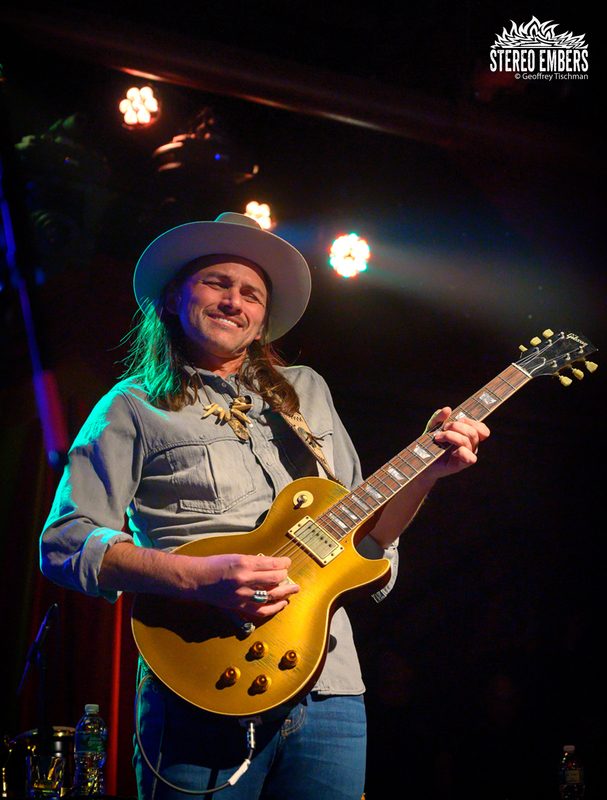 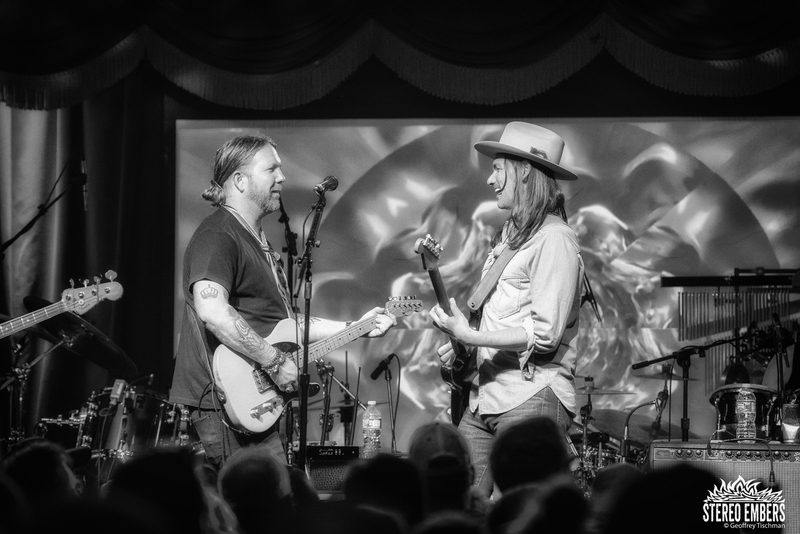 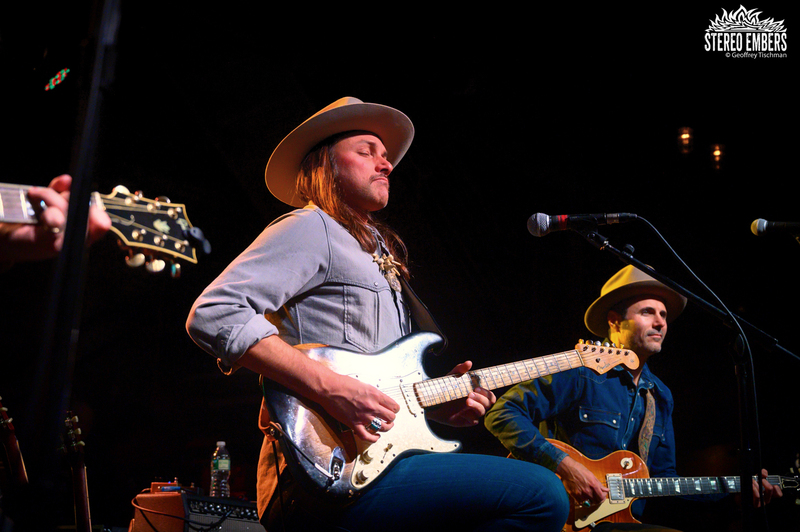 Devon Allman and Duane Betts, whose dads played together in the Allman Brothers, are keeping the torch lit proudly and their set was an inspiring blend of rootsy rock and pure bluesy gold. 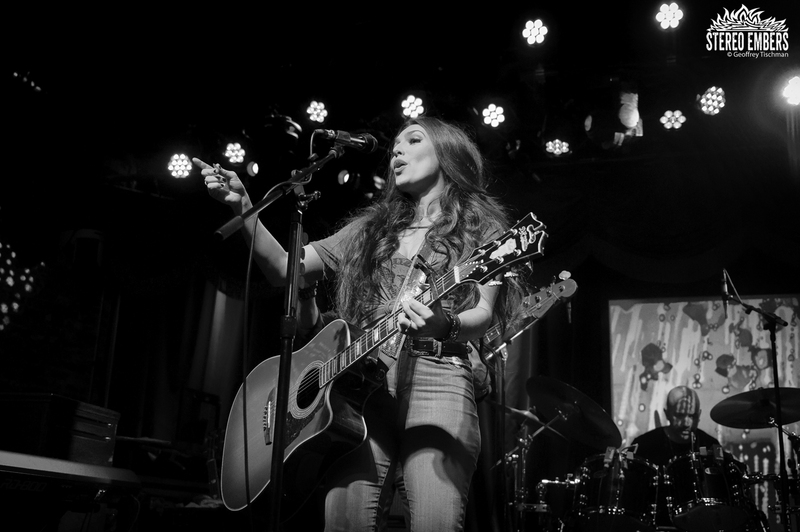 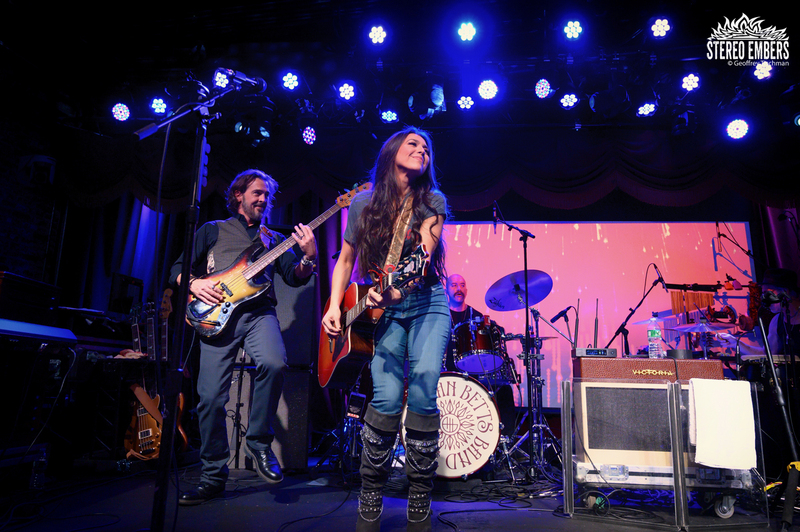 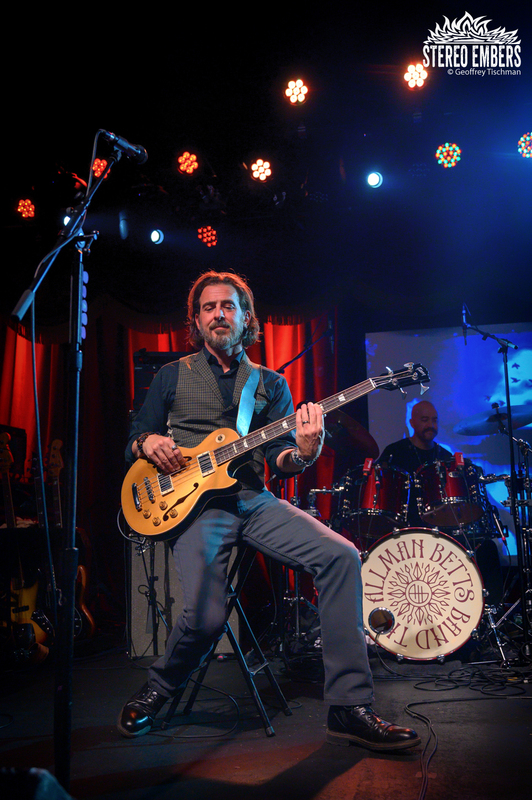 The band’s original material (“Melodies Are Memories” and “All Night”) were stirringly played, while their searing reading of Prince’s “Purple Rain” (along with singer Jessica Lynn and Berry Oakley Jr. whose father was in The Allman Brothers Band) and the Grateful Dead’s “Shakedown Street” were positively perfect. 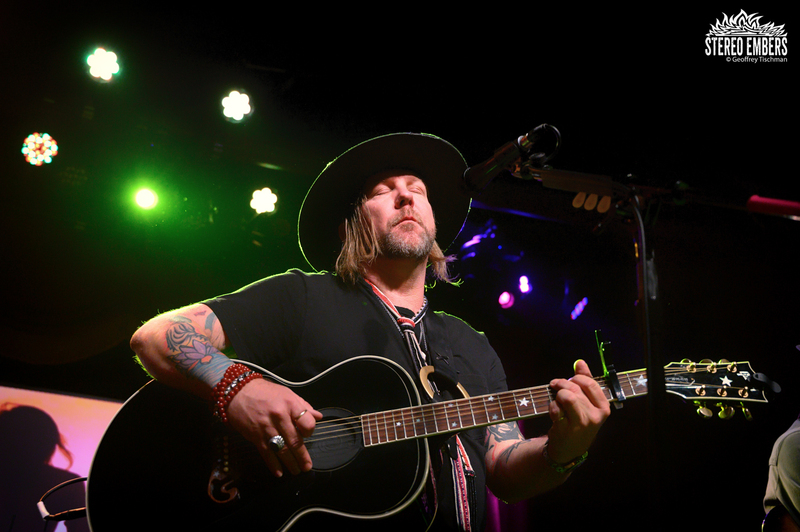 Duane’s reading of his dad’s “Blue Sky” was riveting, while their acoustic take on Greg Allman’s “Multi-Colored Lady” and the Allman Brothers’ classic “Seven Turns” were soulful and exquisite. 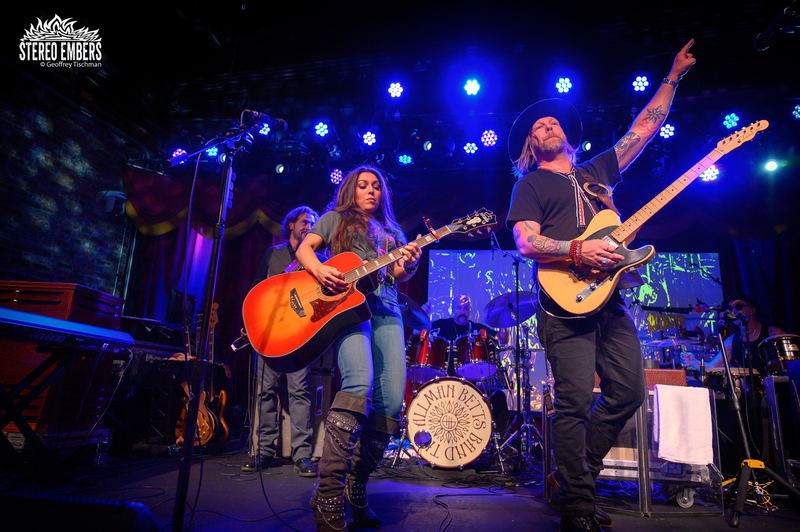 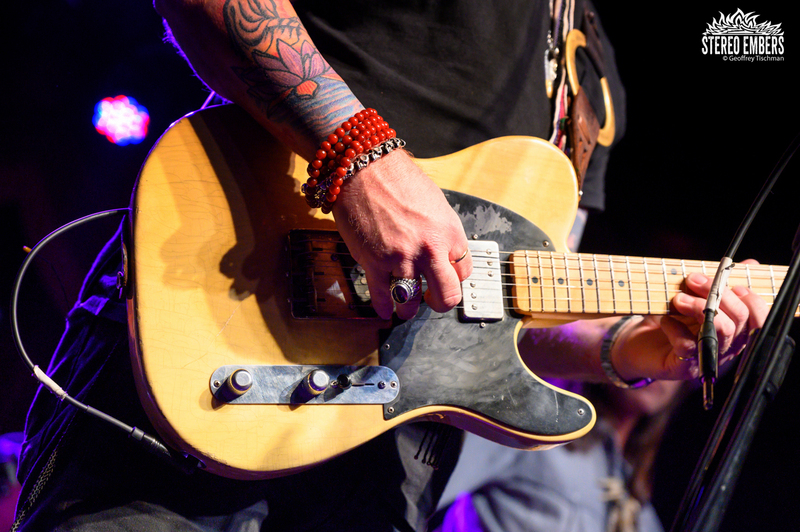 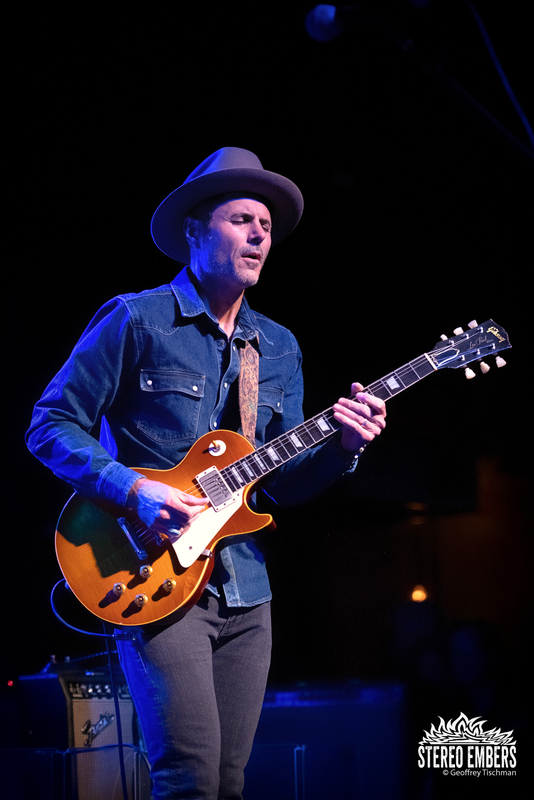 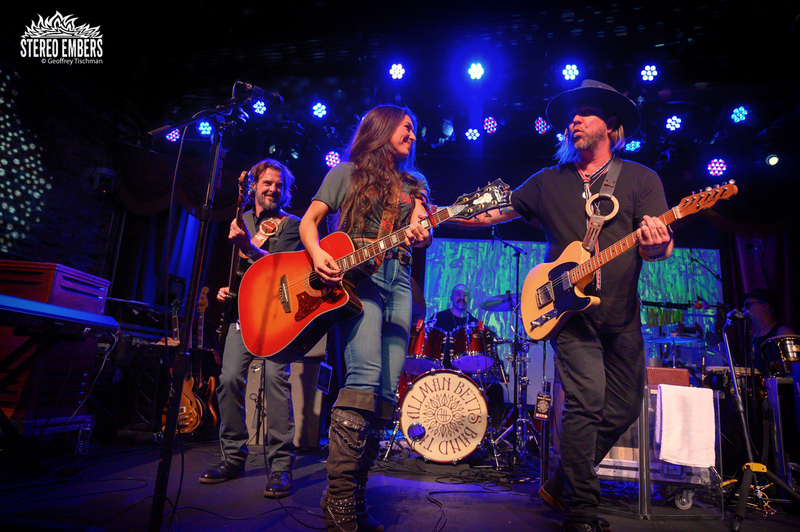 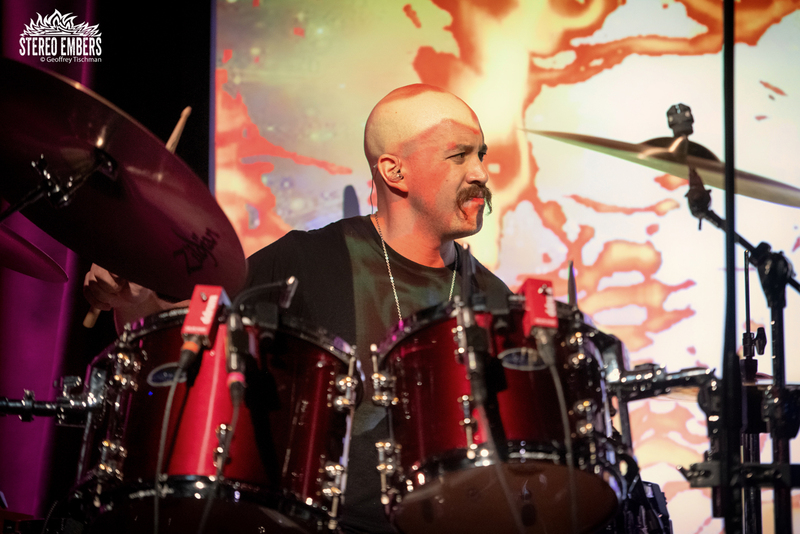 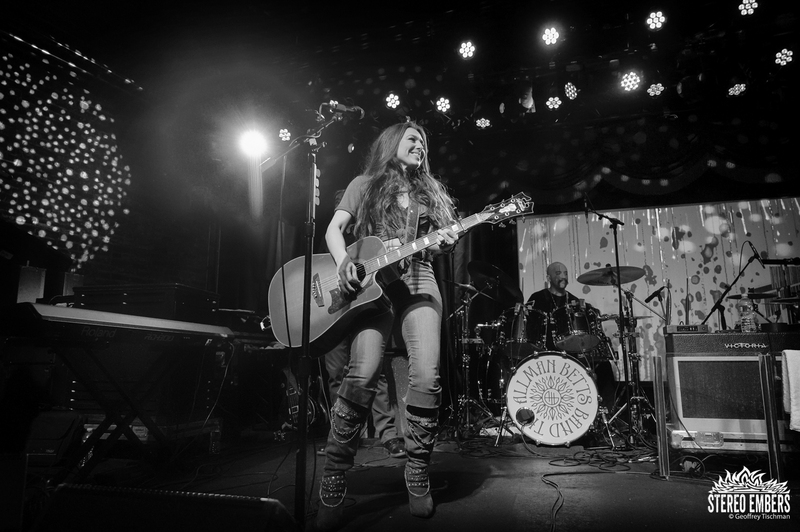 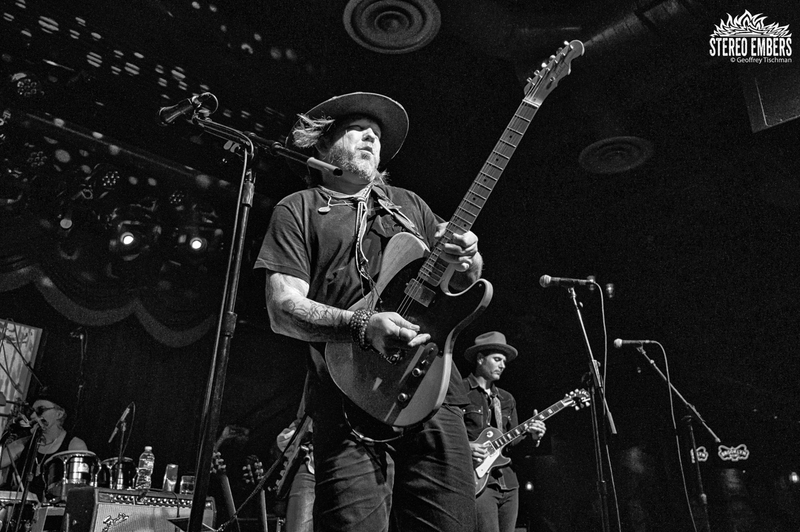 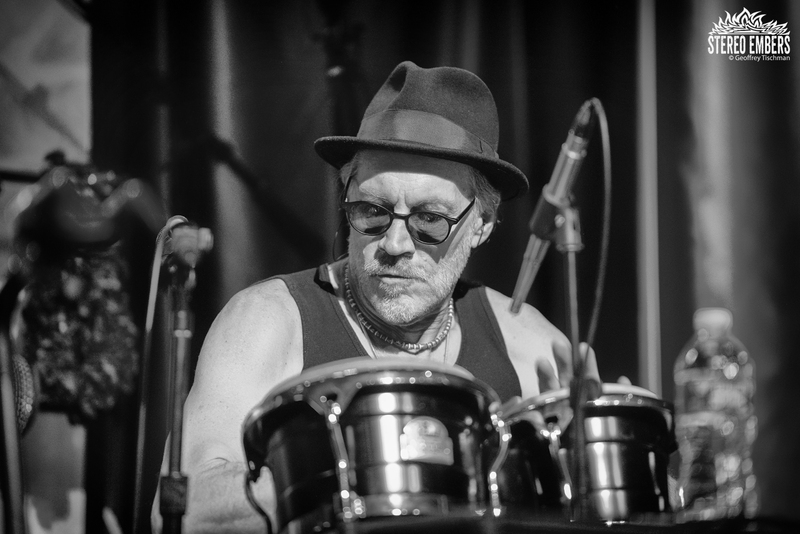 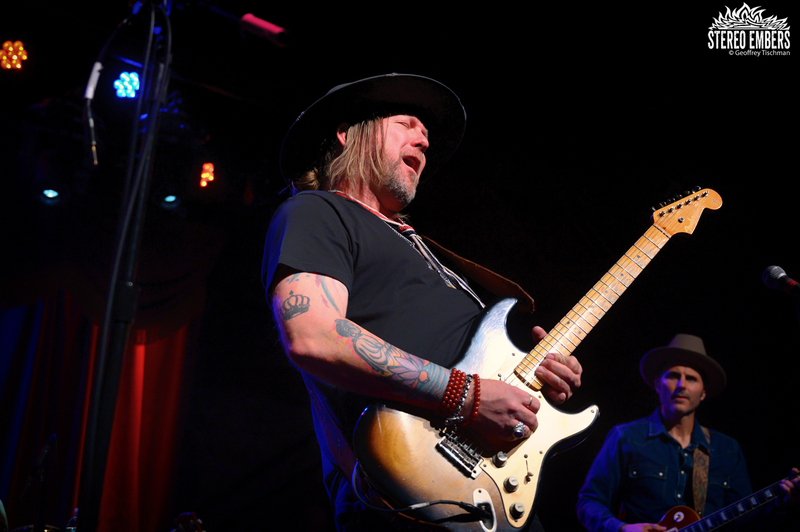 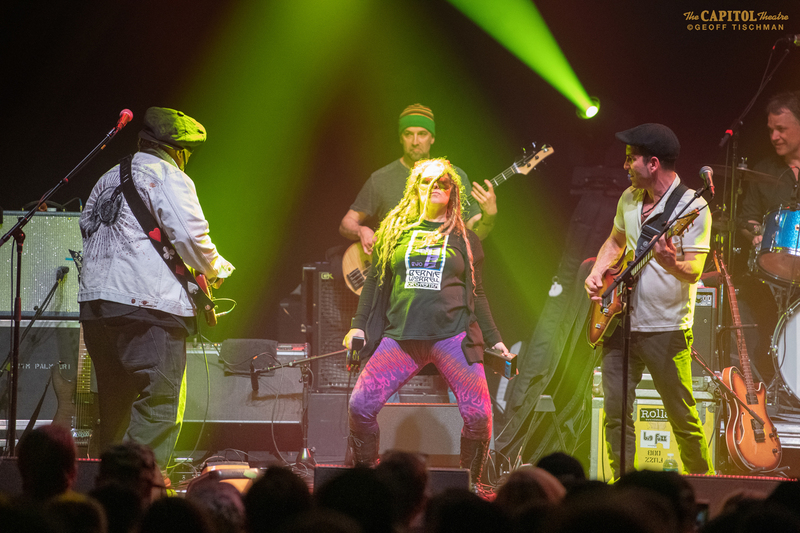 Rounded out by bassist Berry Oakley Jr., keyboardist John Ginty, guitarist Johnny Stachela, drummers/percussionists John Lum and R. Scott Bryan, the Allman Betts band is the band to watch in 2019.